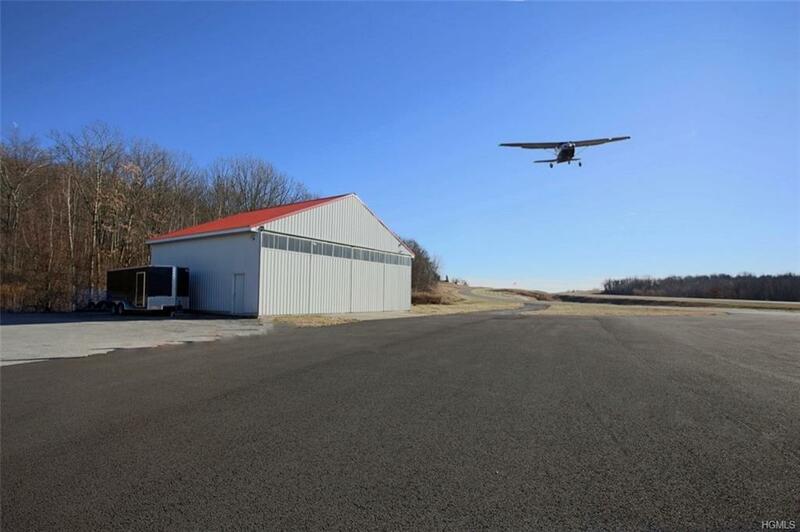 Aviation Property Private Road to 24.91 Acres Property with Two Airport Hangers totaling 11,632" which can house up to Eight Small Airplanes along with Other Recreation Vehicles and Equipment. 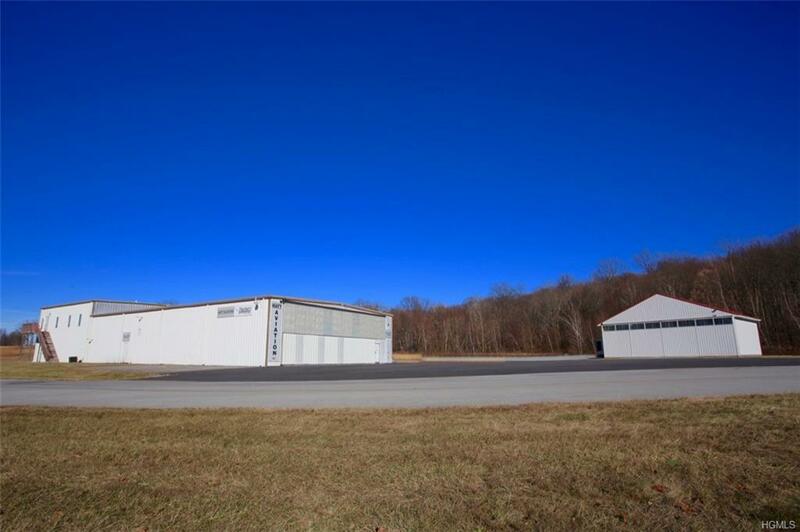 Direct Private Access to Sky Acres Airport (AIRNAV44N) Taxiway / 3,800 Runway. Also has a 3,000" Office Space Leased... 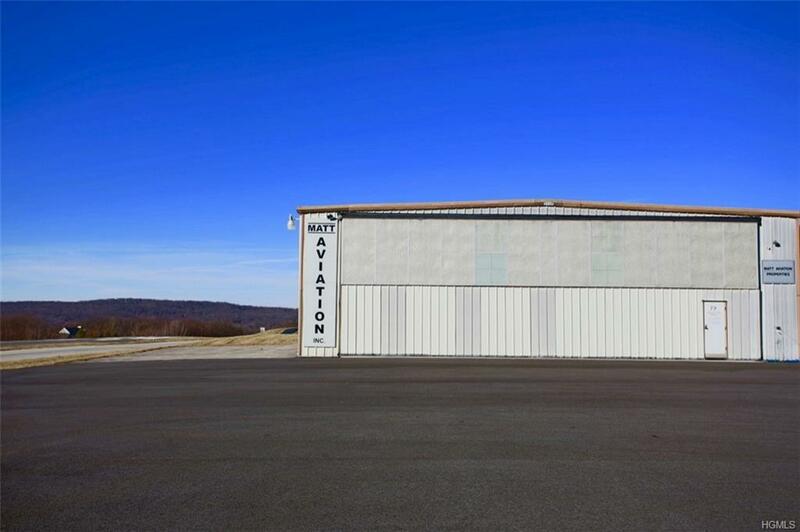 In addition there is a Shipping and Handling Center - Large Vehicle Storage. Zoning A1 Airport Industrial. 25 Car Parking Lot and on Upper Level Motor Homes and/or Trucks. New Black top on Airplane Ramp and surrounding Hangers. Sky Acres is a Full Service Airport with Terminal and Caf. 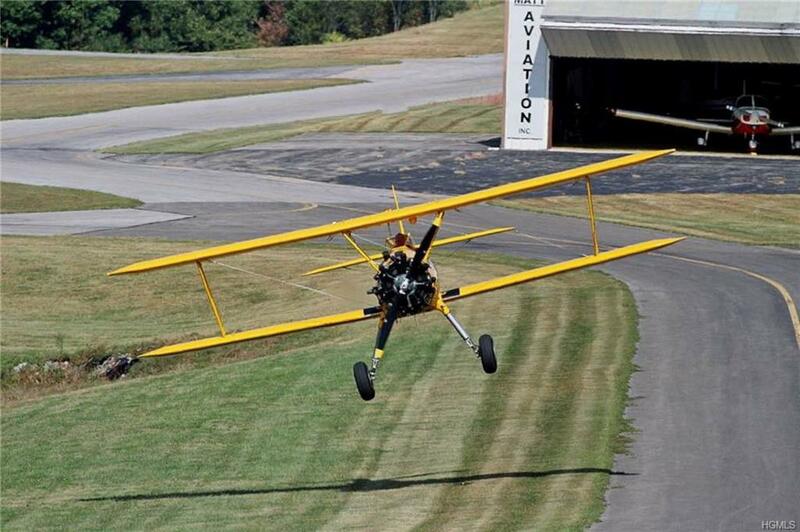 Near Millbrook , Rhinebeck and Hudson Valley Happenings! Listing courtesy of Verna Dawson of Re/Max Classic Realty.